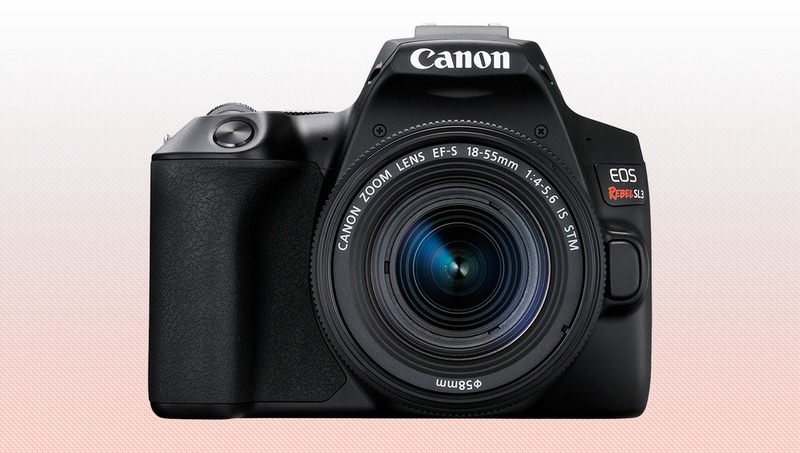 The EOS Rebel SL3 measures in at 4.82 x 3.65 x 2.75 inches (122.4 x 92.6 x 69.8 millimeters) and weighs 15.84 ounces (449 grams) with battery and memory card loaded. 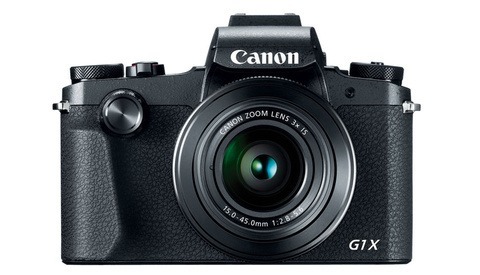 Compatible with both Canon EF and EF-S lenses, the camera has a 24.1-megapixel APS-C image sensor. The body incorporates a 3-inch 1.04-million-dot vari-angle LCD touchscreen for Live View shooting and a built-in pop-up flash. 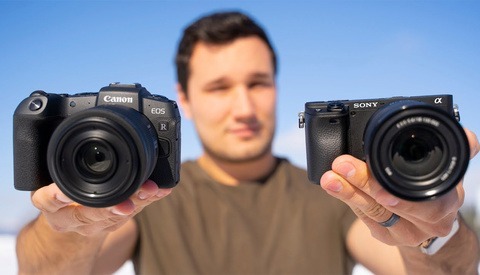 Sharing the same DIGIC 8 image processor as the EOS M50 and EOS R mirrorless cameras, the EOS Rebel SL3 has improved performance over the previous model. ISO sensitivity ranges from 100 to 25,600 and is expandable to 51,200. Canon EOS Rebel SL3 in black with black EF-S 18-55mm f/4-5.6 IS STM kit lens. This is the first DSLR in the EOS Rebel lineup to have Dual Pixel AF with Eye Detection through Live View. Eye Detection AF in Live View will work in Servo mode for both stills and movies. With 3,975 selectable autofocus points, Live View has a focus acquisition speed of 0.03 seconds and now has the option to use Spot area autofocus in both AF-S One-Shot and AF-C AI Servo. Spot AF is also available photographing through the optical viewfinder where the EOS Rebel SL3 has nine autofocus points, unchanged from the SL2. Continuous shooting is possible up to 5 fps through the viewfinder. In Live View, the EOS Rebel SL3 shoots 5 fps in One-Shot AF and 3.5 fps in AI Servo AF. Canon EOS Rebel SL3 in white with silver EF-S 18-55mm f/4-5.6 IS STM kit lens. 4K movie recording has finally come to the EOS Rebel series. The camera records up to 4K at 24 fps and will have a 1.6x crop at this resolution. Full HD 1080p video can record up to 60 fps with no frame cropping, and there's an HDR option that records at 30 fps. There's also a 4K time-lapse movie mode that can be set to intervals of 1 second to 60 minutes, and record up to 3,600 shots. Frame grabs from movies in camera will output an 8.8-megapixel photo. Digital stabilization can be enabled for video shooting. The EOS Rebel SL3 uses Canon LP-E17 batteries and is CIPA rated for 1,630 shots through the viewfinder or 350 shots using Live View. Body only and kit options for the new Canon EOS Rebel SL3. 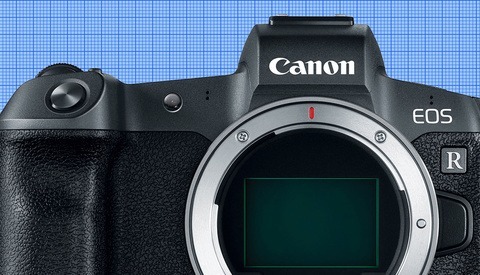 Making connections to the EOS Rebel SL3 has been made easier with a dedicated menu tab to set up Bluetooth or Wi-Fi and take advantage of Auto Image Transfer when connected to a compatible smartphone. The EOS Rebel SL3 will be available in black or white, and sold as either the body only for $599.99 or as a kit with the EF-S 18-55mm f/4-5.6 IS STM lens for $749.99. Shipments are expected to begin at the end of April. I'm so glad they brought out this exciting new camera, rather than updating the 5Ds or making a mirrorless equivalent of a really high quality landscape camera. When will the adapter be available that allows me to put an RF 28-70 2.0 on this piece of junk? Nice to see that after 15 years of using Canon, they're still the company I fell in love with. What makes you think that they only have enough people to work on one camera at a time? I'm not actually sure they have enough people, or the right people, to work on even one camera at a time. I like it. This may keep may well away from mirrorless. They should now extend this trent towards the other DSLR's. I'm a fan, and I'll happily recommend it to people starting out. Will be cool to see if Magic Lantern gets onto this, and what it'll do with the extra power.